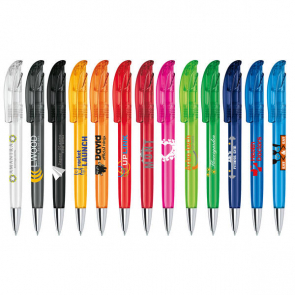 Promotional pens have been a popular means of advertising for many years because of how cost effective they are and the results they can provide. 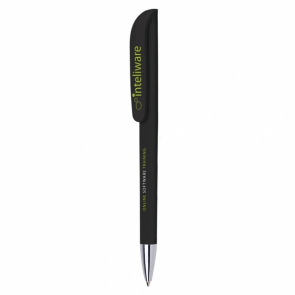 We all find ourselves in at least one situation almost every day where we need to use a pen, whether at home or in the office, and your customers are no different. 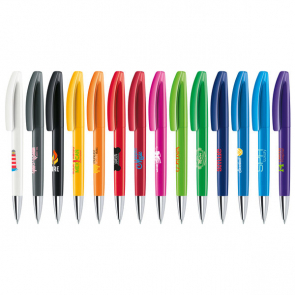 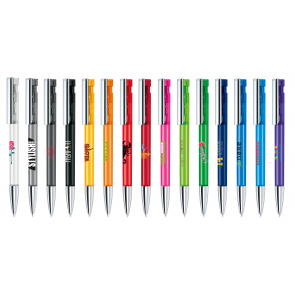 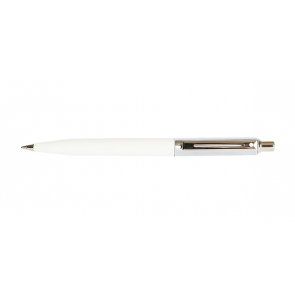 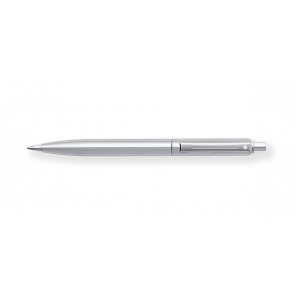 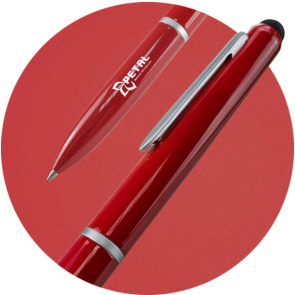 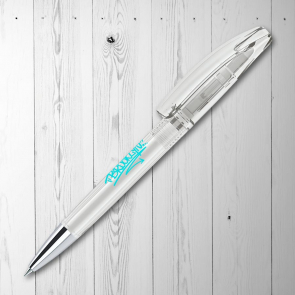 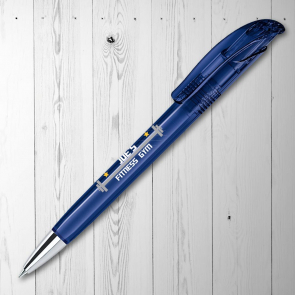 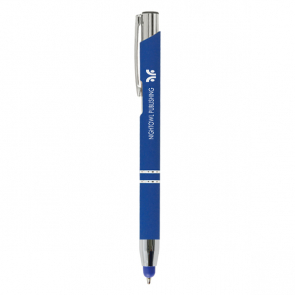 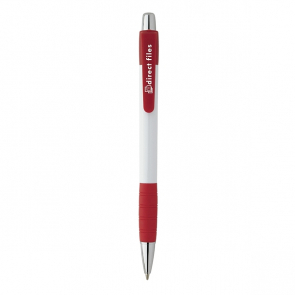 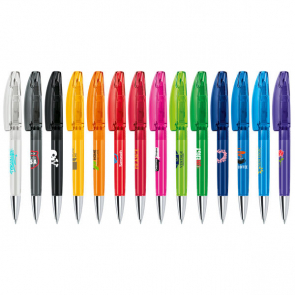 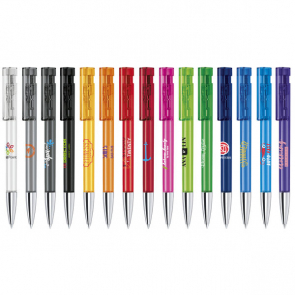 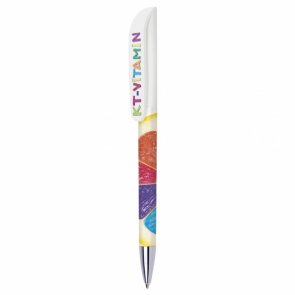 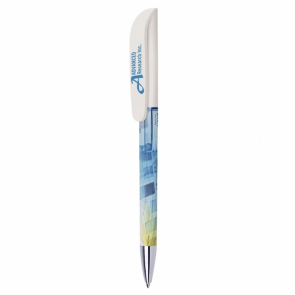 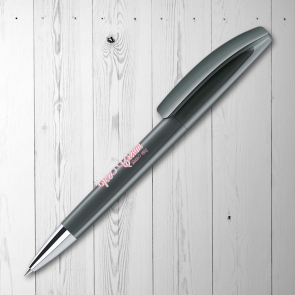 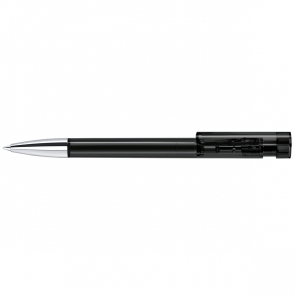 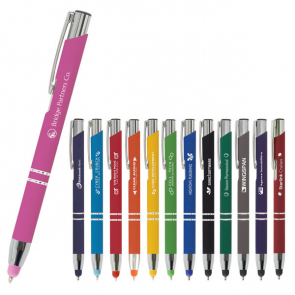 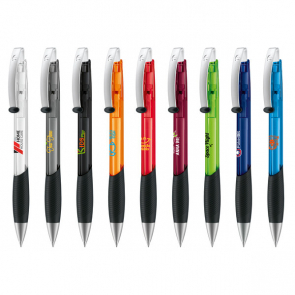 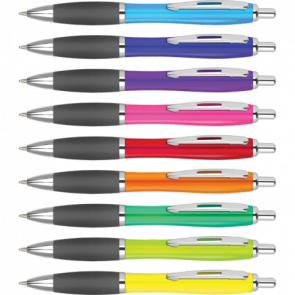 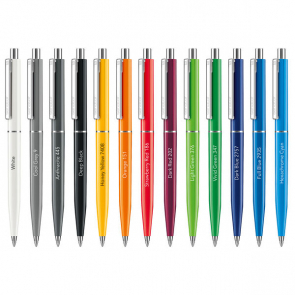 We have a large range of promotional pens that will help to boost your brand image. 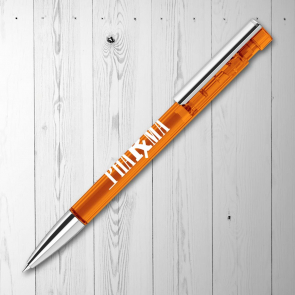 Combine a stylish set of pens with your branding and watch the magic happen. 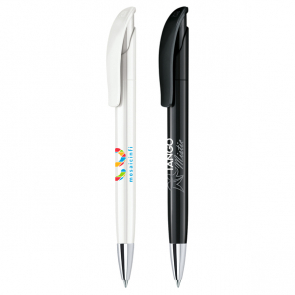 Printed pens are an affordable solution to use in bulk giveaways at events and conferences. 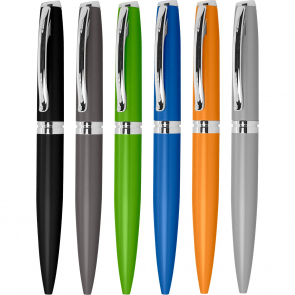 Choose from a collection of custom ballpoint pens, rollerball, fountain pens and much more. 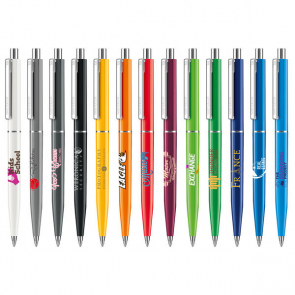 You may even choose to order some notebooks or other stationery to accompany them. 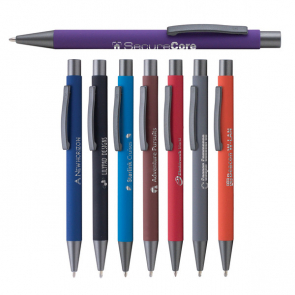 Be sure to call our friendly team today for more information on our promotional pens.